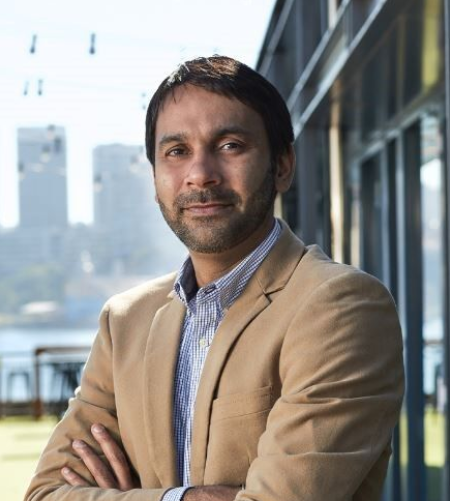 Marriott International has appointed five new General Managers to lead the launch of some of its newest properties across Australia. The appointments come at a time of great growth for the company, with 10 new hotels set to open in the next two years in Australia alone. Artist Impression of the The Ritz-Carlton, Perth opening this year. Effective immediately, Damon Page has been appointed as General Manager for W Melbourne; Stephen Morahan as General Manager of The Tasman, a Luxury Collection Hotel, Hobart; Dario Orsini as General Manager of The Ritz-Carlton, Perth; Harry Singh as General Manager of Element Melbourne Richmond; and Andrew Wright as General Manager of Aloft Perth. Damon joins the team at W Melbourne from Mauritius where he acted as Area Manager for the Indian Ocean region, managing four operating hotels and three hotels in the pre-opening stage across Mauritius, Seychelles and Madagascar. 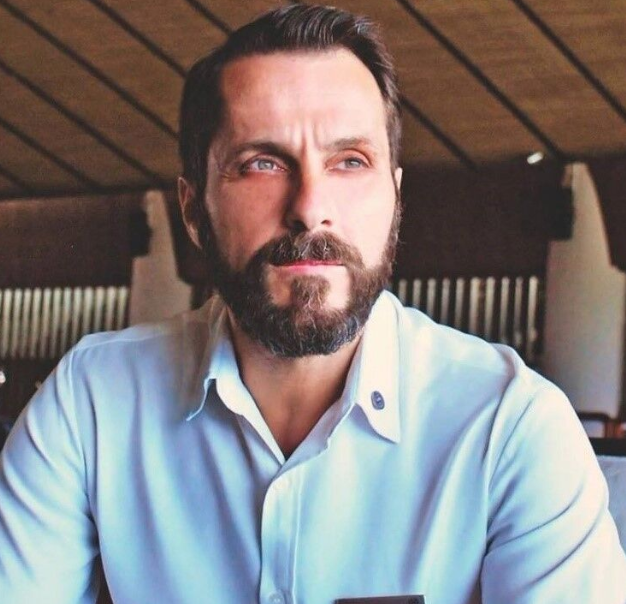 Damon’s lengthy career with Marriott International has seen him hold numerous General Manager roles at various properties including W Hong Kong and W Maldives. Returning to his hometown of Melbourne, Damon’s experience working with the W brand will prove invaluable when W Melbourne opens in 2020. The hotel will mark the second W hotel in Australia, following W Brisbane’s premier in June 2018 and W Sydney’s slated debut in 2020. Stephen steps into his new role with over 10 years’ experience at Marriott International. 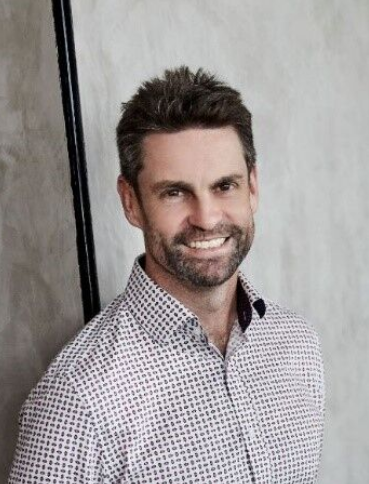 His career commenced in 2006 in food and beverage at Sheraton Noosa Resort & Spa and has taken him across Australia and Thailand to properties including Sheraton Grand Sydney Hyde Park, Westin Siray Bay Phuket and Le Meridien Chiang Rai. His most recent role as General Manager at Aloft Perth saw him manage the successful opening of the Australian-first hotel. This experience will be invaluable in his new role at The Tasman, a Luxury Collection Hotel, Hobart, scheduled to open in 2020, which will mark Marriott International’s debut in Tasmania and the first Luxury Collection-branded hotel in Australia. Dario comes to The Ritz-Carlton, Perth from Bali where he was General Manager of the Sheraton Bali Kuta Resort. Dario has held positions across the globe from Germany, Spain and the UK to Egypt, Saudi Arabia and Malaysia, bringing over 30 years’ experience in the hospitality industry to his new role. Dario’s extensive experience will be instrumental in the successful launch of The Ritz-Carlton, Perth when it opens in 2019. The hotel will mark the re-entry of the well-known luxury hotel brand in Australia and will further boost the growing international appeal of the city. Harry started his almost 20 year-career with Marriott International in 2001 at Renaissance Mumbai Hotel as a Management Trainee. 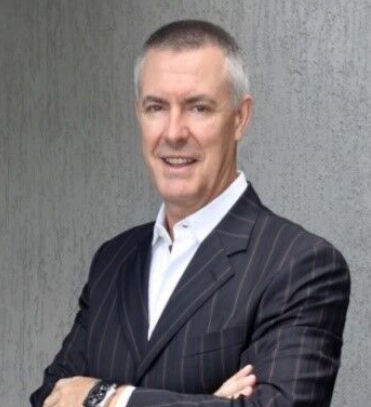 He transferred to Sydney Harbour Marriott Hotel in 2005, and his career in Australia has taken him to Courtyard by Marriott Sydney-North Ryde as Operations Manager, Melbourne Marriott Hotel as Director of Operations and most recently to Pier One Sydney Harbour as Director of Operations, where he successfully oversaw the renovation of the hotel’s public spaces. Harry will play a key role in the launch of the new Element Melbourne Richmond, which is scheduled to open in May 2019 as the first Element-branded hotel in Australia. Andrew joins the Aloft Perth team with 27 years’ experience in the hotel and hospitality industry. 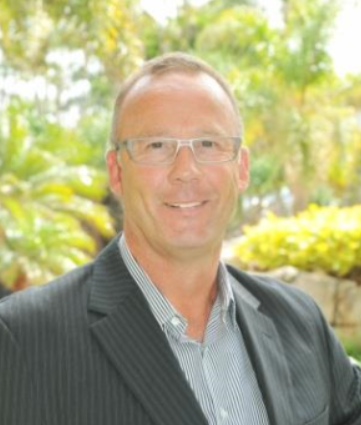 His extensive career with Marriott International has seen him hold roles at Sheraton Grand Mirage Resort, Gold Coast, Sheraton Grand Mirage Resort, Port Douglas and Sheraton Perth Hotel, and most recently Surfers Paradise Marriott Resort, as Executive Assistant Manager. Andrew’s experience will be well-regarded at Aloft Perth, as the hotel continues to strengthen its reputation as one of the city’s most vibrant accommodation experiences.